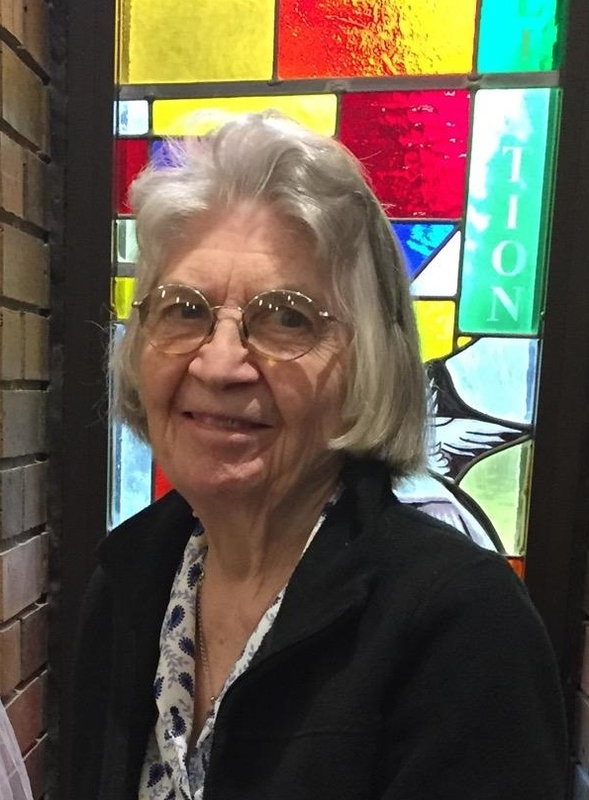 Caroline Therese Anawski, 86, passed away on December 2, 2018 at Bethany Home. Carol was born February 18, 1932 to Stephen and Frances Anawski in Sioux Falls, SD where she grew up and attended school. In Carol’s younger years she worked briefly at John Morrell. From there, she was a caregiver to children and the elderly including her parents for many years. She was a faithful member of the original St. Therese Catholic Church. She was of Polish descent and enjoyed baking, gardening, dancing and spending time with family for birthdays and holidays. Carol is survived by her brother and sister-in-law: Tom and Pat Anawski, with whom she had an especially close relationship with. She is also survived by their children: Mike, Susan (Jeff), Terri (Reed), Toni (Tim) and Todd (Amy); sister-in-law: Marlene Anawski and her children: Stefani, Mark (Kelli) and Tom; 8 great-nephews and 10 great-nieces. Carol is preceded in death by her parents Stephen and Frances Anawski and brother Stephen Anawski. Visitation will be Thursday, December 6, 2018 at 5:00 PM with a Prayer Service at 7:00 PM at Barnett-Lewis Funeral Home. A private family burial will be held at a later date.